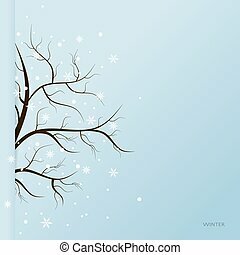 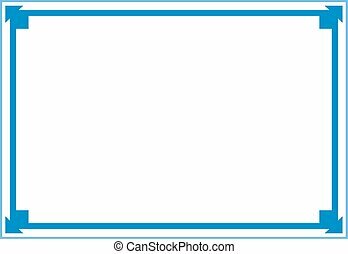 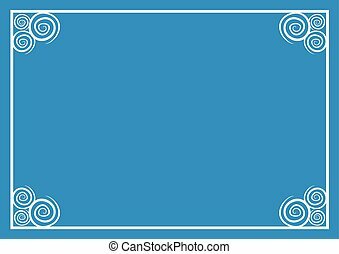 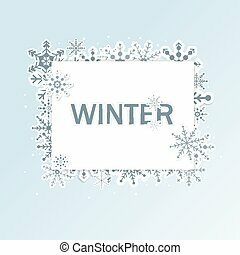 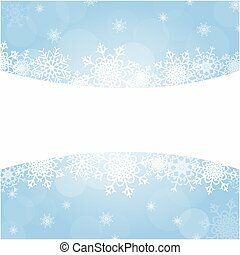 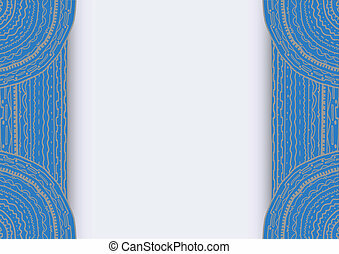 Creative design of blue frame background. 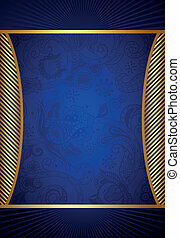 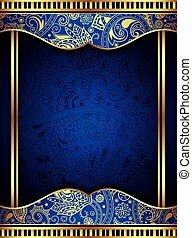 Illustration of abstract gold and blue background. 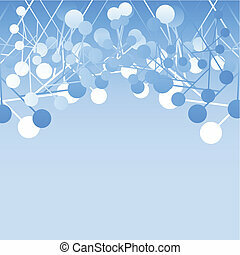 Illustration of Abstract Background for Food Menu and Wine Label. 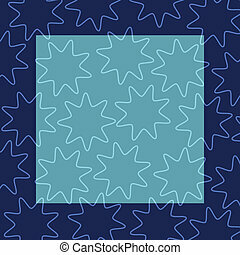 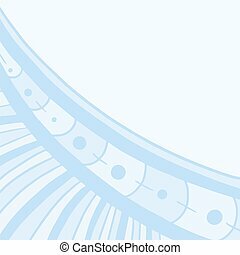 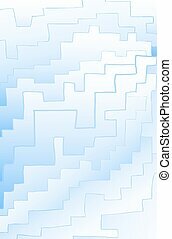 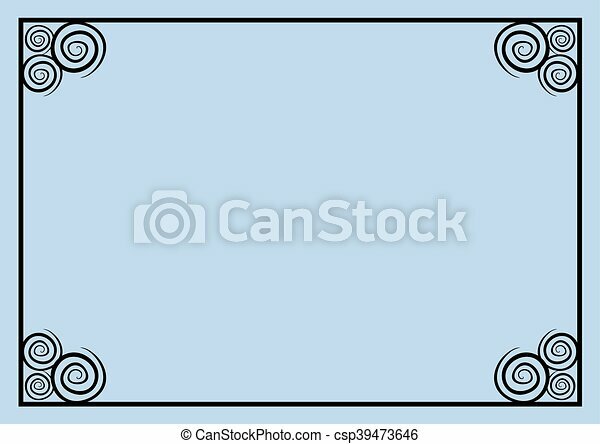 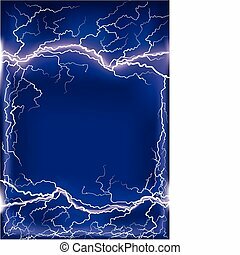 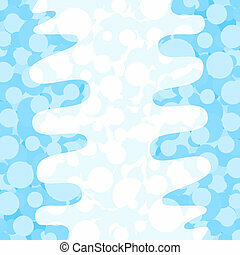 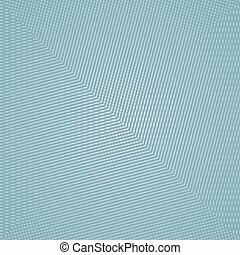 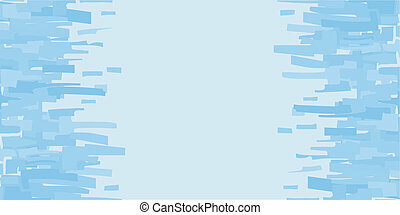 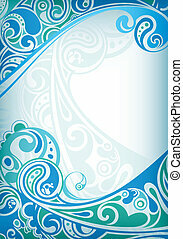 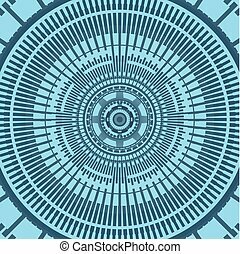 Illustration of abstract blue frame background. 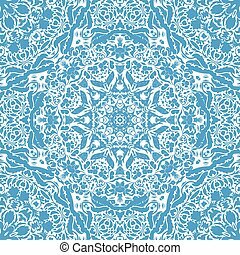 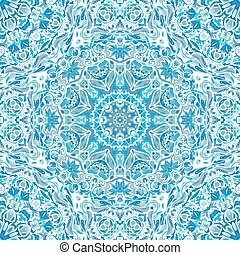 Festival art seamless mandala pattern. 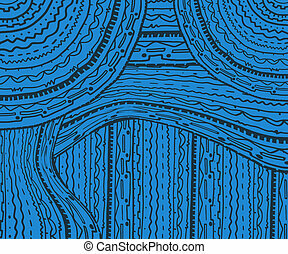 Ethnic geometric print. 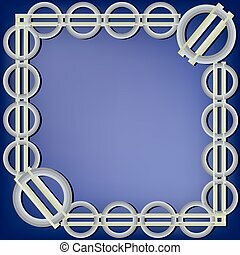 Blue frame background Vector illustration. 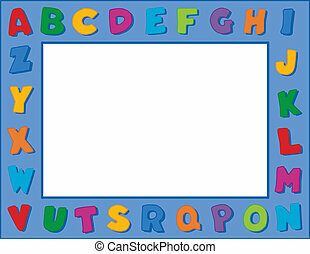 Multicolor alphabet on horizontal blue frame background. 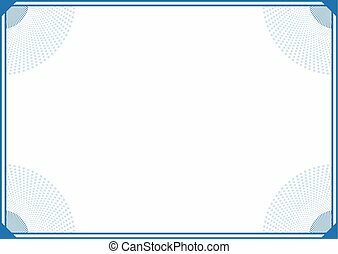 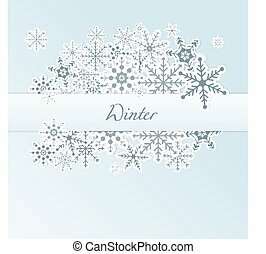 Copy space for school announcements, posters, fliers, scrapbooks, albums. 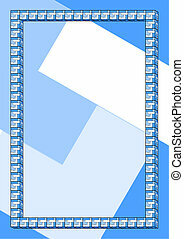 EPS8 in groups for easy editing. 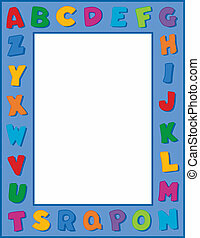 Multicolor alphabet on vertical blue frame background. 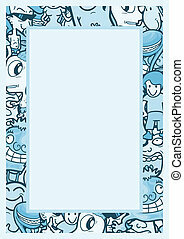 Copy space for school announcements, posters, fliers, scrapbooks, albums. 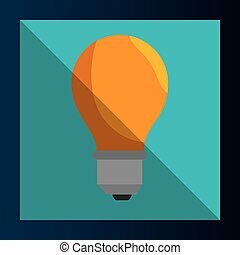 EPS8 in groups for easy editing.